Meadow Brook Hall was turned into a real-life fairy tale for the 41st ball, hosted as two events the evenings of Feb. 1 and 2. After decorating Friday morning, the house took on the “Happily Ever After” theme, giving guests the opportunity to dress up and experience the mansion. 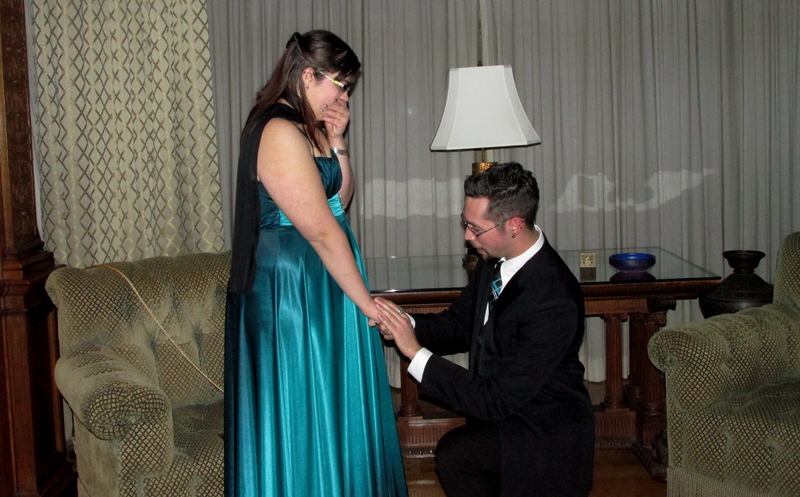 when her boyfriend, senior Jared Kovverman, proposed in the music room at the Saturday night event. A small group of friends helped Kovverman by saying they were taking pictures and he brought her to the room. Soon, people heard about what happened, and ran to see what was going on, Kaufeld said. Maria Willett, senior and president of the Meadow Brook Ball Committee, asked the DJ to announce the engagement afterwards. 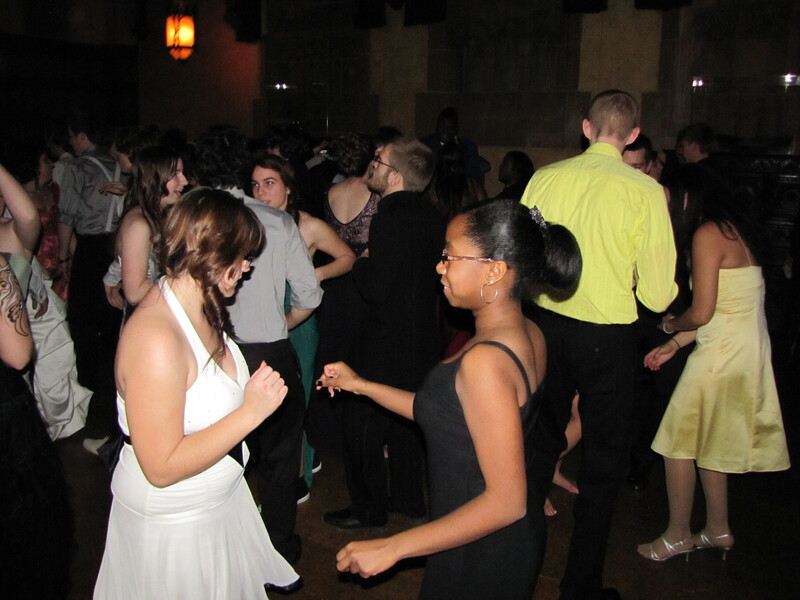 This year’s event was the first time in years the Meadow Brook Ball Committee scheduled two back-to-back dances because of the ball’s popularity. 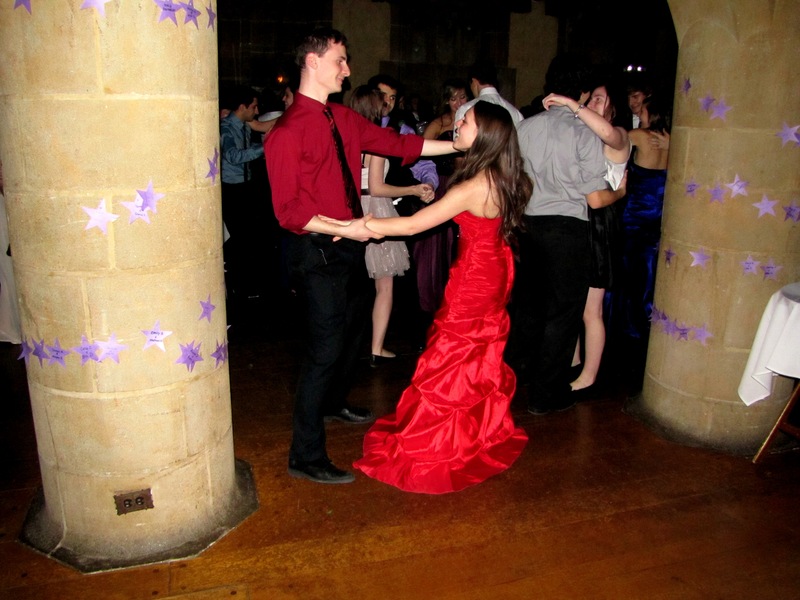 Both nights were disc jockeyed by WXOU radio station and featured Meadow Brook Theatre students dressed as Disney Princesses, body art, an assortment of chocolate-dipped foods, self-guided tours of the mansion and a raffle for prizes.